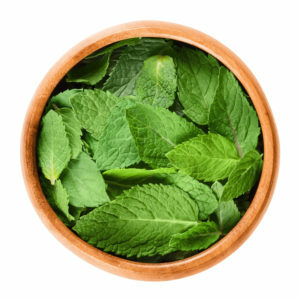 Peppermint is actually a cross between spearmint and water mint and is one of the 25 species of mints. Spearmint and peppermint are the most commonly used. You would be surprised to know what other foods belong to the mint family, can you guess? 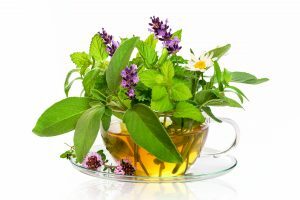 They include basil, oregano, rosemary, sage, spearmint, thyme, peppermint, marjoram and lemon balm and each have their own unique flavours and health benefits. The English may believe they created mint sauce, but in fact the Romans took mint and mint sauce to Britain. 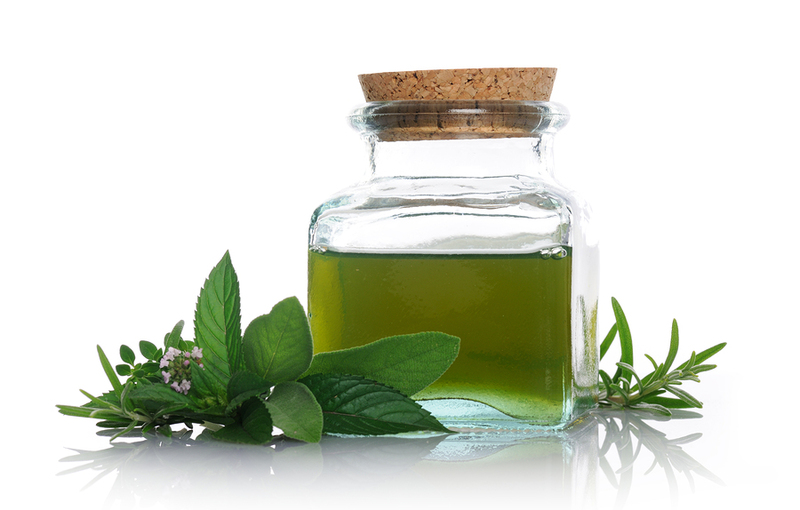 Aside from countries in the meditteranean, where peppermint originates, the oldest known use of it is by the Japanese who have distilled peppermint oil for centuries. Peppermint is good for the gut! Where do we start?! There are so many benefits to peppermint and its oil. If you have a fresh stalk of mint you can plant it directly into a pot of soil and it will grow roots; it spreads underground (by rhizomes, or underground roots…see here for other rhizomes) so if you choose a larger pot it will spread with time. Water it when the soil feels dry (when you stick a finger in up to the first knuckle) and enjoy!